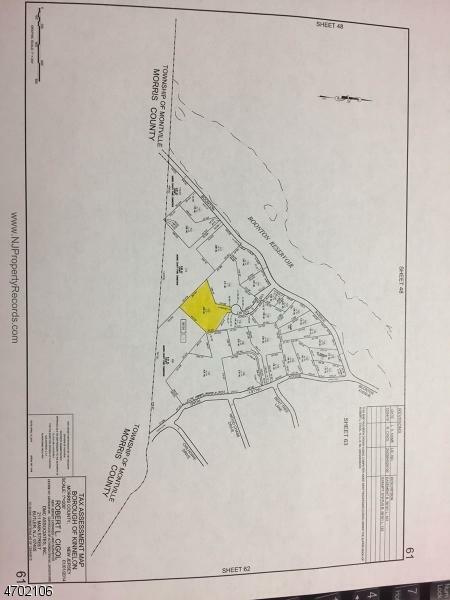 3.9 acre building lot located at the end of a cul de sac. 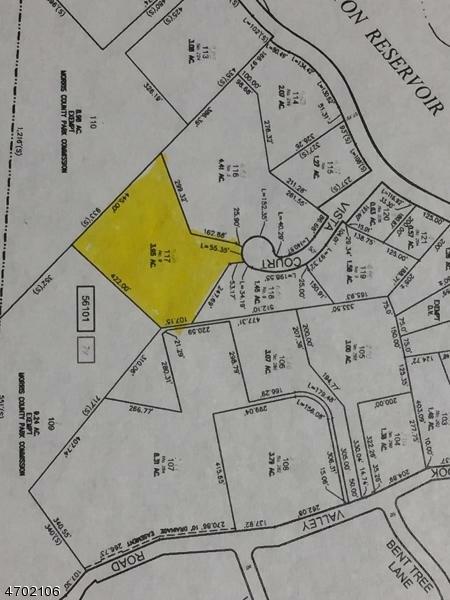 Approved and ready to build your dream home exceptional location, beautiful land and setting, A rare opportunity in Kinnelon. 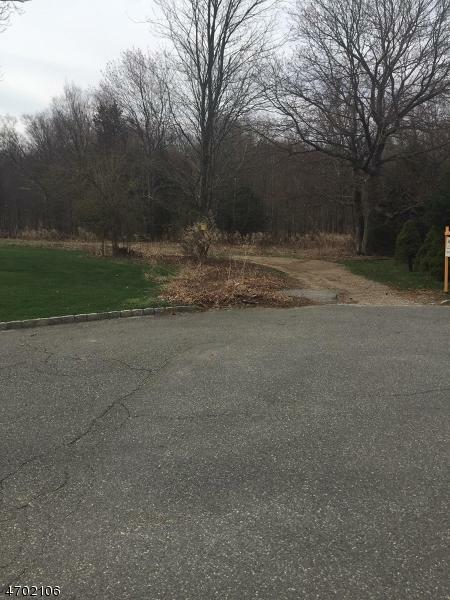 This is the last lot available on prestigious Vista Ct. surrounded by million dollar homes. 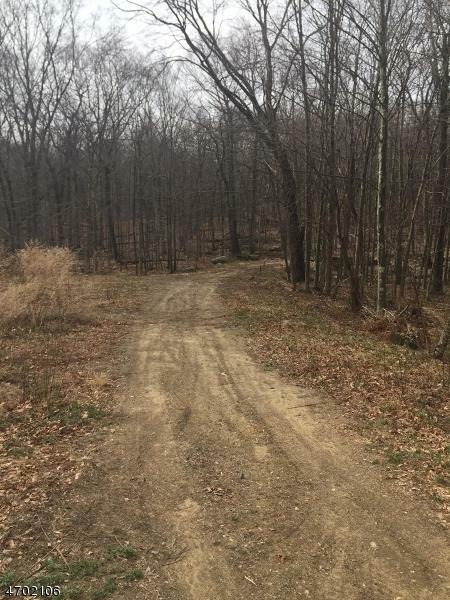 A long driveway to a secluded and private oasis with no view of neighbors and backs to Morris County Park Commission total seclusion. Building envelope set with room for a pool and then some the septic has been done. This is a true gem on of a kind property. Easy access to major highways and NYC transportation.